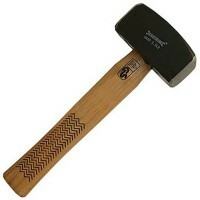 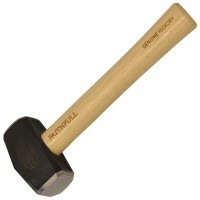 Faithfull Fibreglass Handle Club Lump Hammer Features Style fibreglass with rubber handle.. 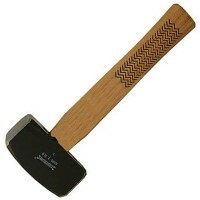 Forged steel head with polished striking face and hardwood shaft. 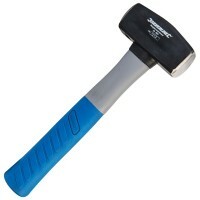 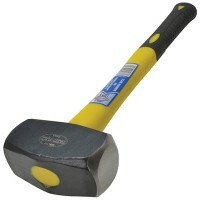 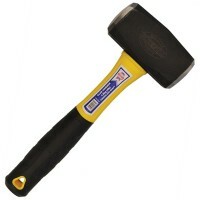 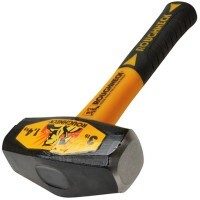 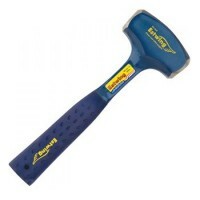 ..
Stanley Anti Vibe Lump Hammer Features Weight 3lb. This lump hammer have been desig..
Silverline Lump Hammer Hardwood Shaft Features Forged steel head with polished striking f..
Silverline HA62 Lump Hammer Hickory Features Genuine American hickory handle with laser c.. Manufactured from drop forged alloy steel hardened and tempered with a black painted head ..
Estwing EB3/2LB Club Lump Hammer Features The Club Hammer has a bonded and moulded Shock ..
Estwing EB3/4LB Club Lump Hammer Features The Club Hammer has a bonded and molded Shock R..
Silverline HA60 Lump Hammer Hickory Features Genuine American hickory handle with laser c..
Faithfull Hickory Shaft Handle Club Lump Hammer Features Style wooden hickory handle. 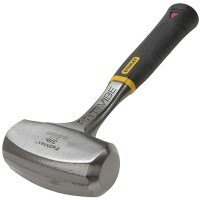 ..
Estwing EB3/3LB Club Lump Hammer Features The Club Hammer has a bonded and molded Shock R..
Faithfull Fibreglass Long Handle Club Lump Hammer Features Style fibreglass long shaft wi..